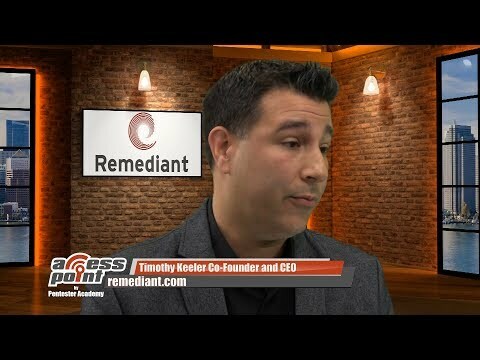 Remediant founders Tim Keeler and Paul Lanzi were invited to Pentester Academy on Feb 1, 2018, to talk about the problems with current privileged access products in the market, the solution they implemented at Lockheed Martin, and the reasons why they developed SecureONE. The full presentation is now available for viewing online. View Now. Request a 45-min FREE consultation with a member of our solution team to find out how SecureONE can protect your ecosystem.